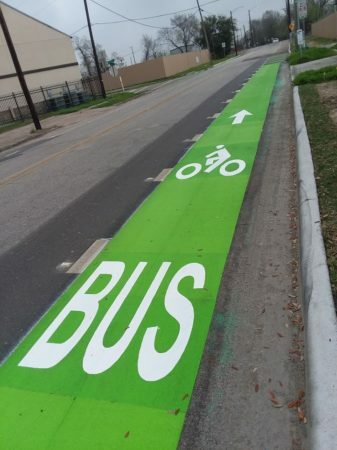 Cyclists will soon be able to make longer trips on Houston’s bike trail system. 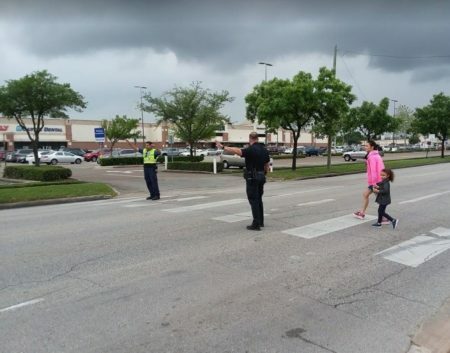 The city is working to close some of the gaps that force riders onto the streets. 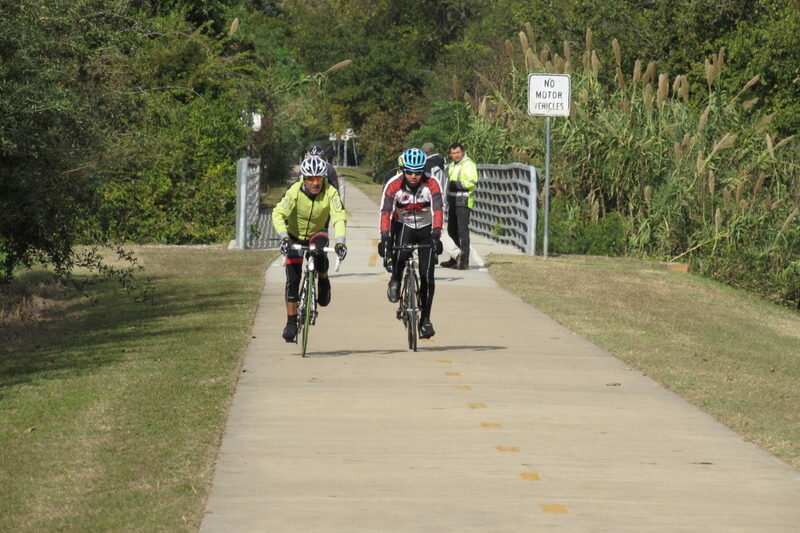 The Bayou Greenways project will create a continuous bike trail system along nine Houston waterways. Beth White with the Houston Parks Board says it’s currently one of the biggest recreation projects in the country. 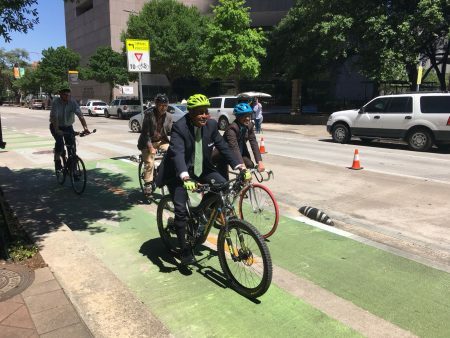 “When we’re finished in 2020, we’ll have over 150 miles of trail system in the fourth-largest city in the United States,” says White. The newest trail to open is a two-mile section along White Oak Bayou in the Heights. 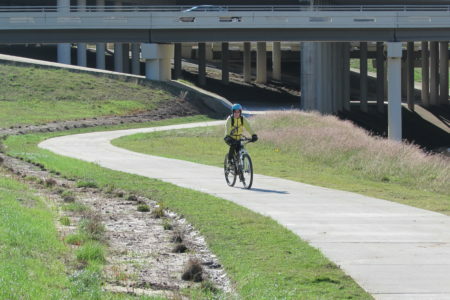 As for what happens next, White says they’re focusing on segments that connect existing trails, so cyclists can travel farther without having to mingle with cars. “You’ll see ribbon-cuttings over the next six months where we’re ready to put shovels in the ground,” adds White. 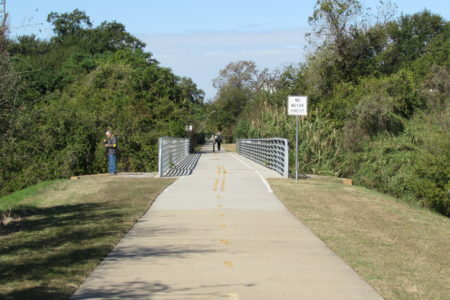 The Bayou Greenways project is costing about $220 million. 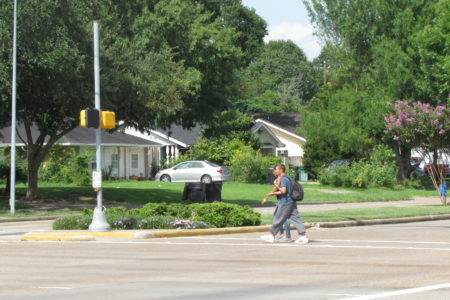 About $100 million comes from a bond issue voters approved in 2012. There’s also been an extensive fundraising campaign.